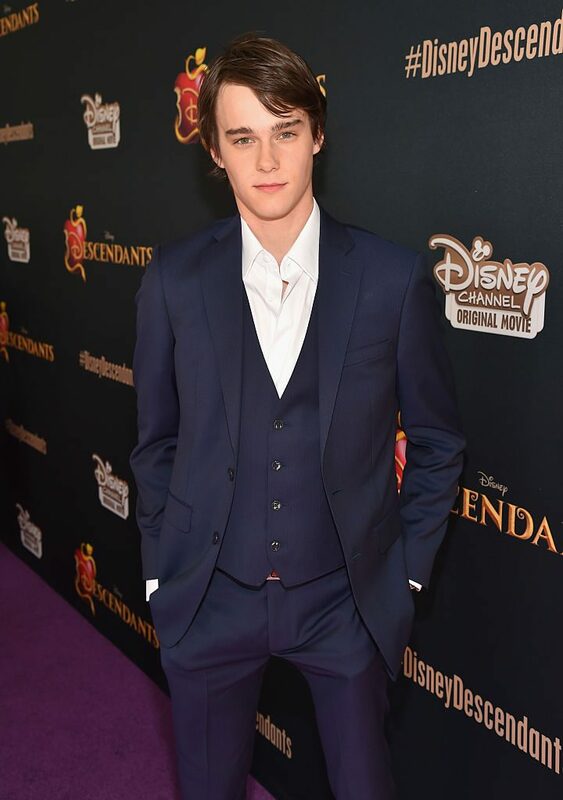 We have some good news for all you Descendants fans out there! 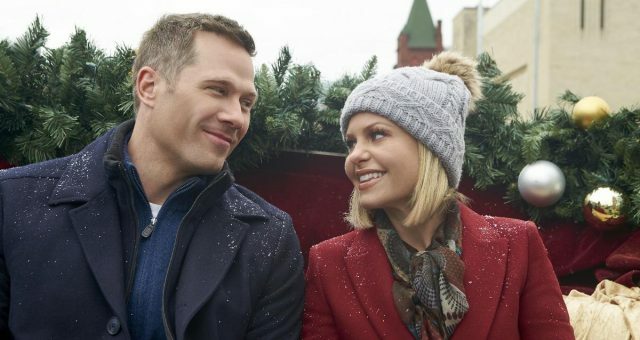 Disney’s hit has a sequel coming out, and it’s headed to more networks. If you’re wondering about the evil sequel, including who the Descendants 2 cast members are, and when it will be released, here’s all the information you need to know. Keep reading to meet the cast of Descendants 2 right here, and brush up on who their parents are! 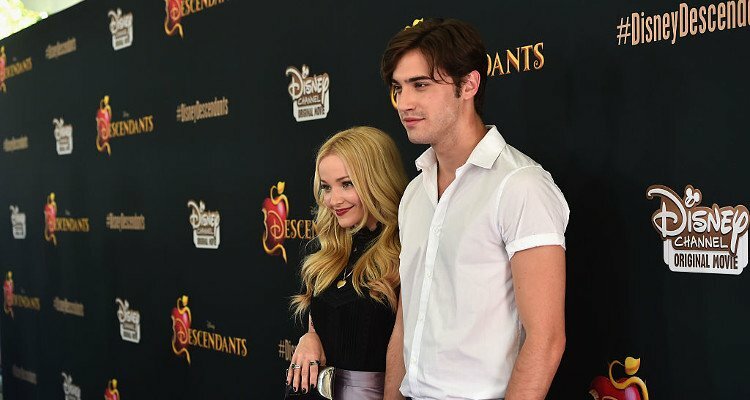 Disney never fails to surprise its fans and this time, their new movie, Descendants 2, is heading to ABC and Lifetime! The trailer is out and by the looks of it, fans will get a lot more evil, an extra sprinkle of bad, and a whole lot of adventure. The new track “Ways to be Wicked” is already doing its rounds on playlists with more than 60 million views on Youtube already! The sequel to Descendants premieres on July 21, 2017, and for those of you who can’t wait that long, we have what you need. We have details about the cast of Descendants 2, the movie’s release date, and the channels you can watch it on right here! Descendants 2 is a fantasy musical adventure movie that follows the story about some of the best Disney villains’ children. The trailer is very promising and shows a lot of adventure with a lot more evil than the first film. The plot revolves around Mal going back to the Isle of The Lost to get in touch with her evil side. But she’s shocked to find out that her throne is taken by someone else. This time around, a new character, Uma, is introduced, and she’s looking for revenge. Uma kidnaps Ben and demands the fairy godmother’s wand as ransom. Will the story lead to Uma’s defeat, or will Mal and her evil connivers —Carlos, Evie and Jay— fail to rescue Ben? We can only wait and see when the movie premieres on July 21, 2017. 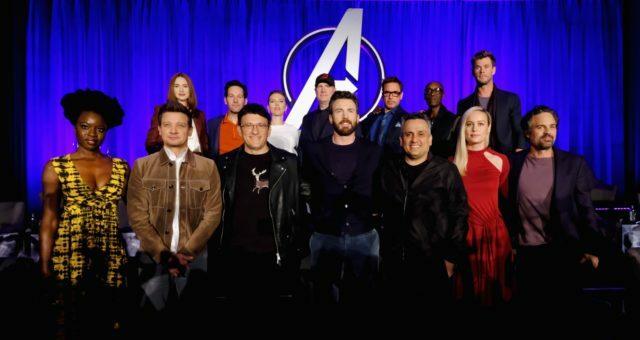 If you need a reminder as to which character belongs to which villain, we’ve got you covered! Mitchell Hope was born on June 27, 1994, in Melbourne, Australia. He is an actor and model who was seen in Down the Way and Yes Mum. 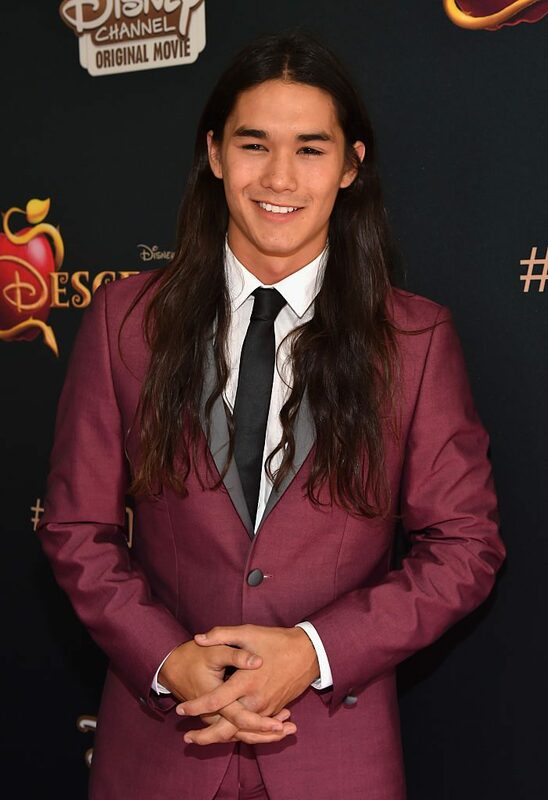 He plays Ben (Beast and Belle’s son) in the Disney Channel hit, Descendants. His audition was opposite Dove Cameron, and the directors immediately saw in him the boyish charm they wanted in the character. Hope returns as Ben in Descendants 2, and is kidnapped by Uma. Dove Cameron is a Disney star who was born Chloe Celeste Hosterman, on January 15, 1996. The 21-year-old is best known for playing dual roles in Liv and Maddie on the Disney Channel, as well as Mal in Descendants. 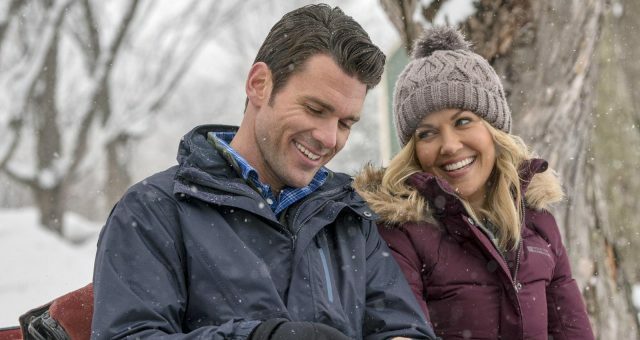 She was born to Philip Hosterman and Bonnie Wallace in Bainbridge Island, Washington. She began her acting career when she was only eight, acting in Bainbridge Performing Arts theater. 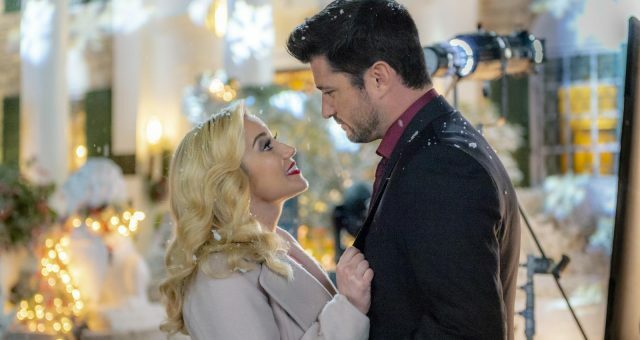 Her family moved to L.A. when she was fifteen, and her first break was on the TV show Liv and Maddie which had 5.8 million people tune into the pilot episode. Cameron then released her first single under Walt Disney Records called “Better in Stereo,” which was a chart buster. She is reprising her role as Mal (Maleficent’s daughter) in Descendants 2, and we will get to see more of her zest in the sequel. 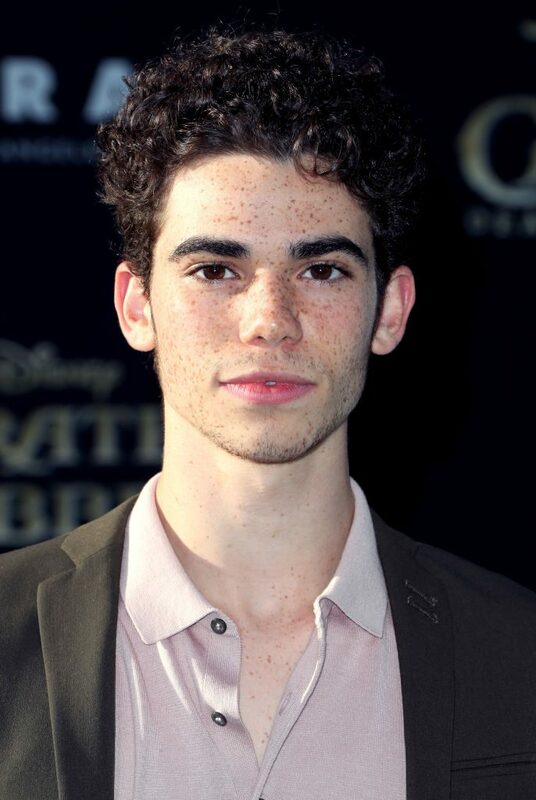 We all know Cameron Boyce as Adam Sandler’s son in the movie Grown Ups. The actor was seen in major blockbusters like Eagle Eye, Mirrors, and Descendants. He was born on May 28, 1999, and lives with his family in L.A. The talented teenager also appeared in many TV shows like General Hospital, Jessie, Liv and Maddie, and Ultimate Spiderman to name a few. Boyce started his acting career in 2008 with Panic! At the Disco’s music video for “That Green Gentleman (Things Have Changed).” The child star quickly rose to fame with big budget movies, gaining him the fan following he has today. Boyce plays Cruella De Vil’s son, Carlos in Descendants 2. Sofia Carson was born on April 10, 1993, in Ft. Lauderdale, Florida to Laura Char Carson and José Daccarett. She went to St. Hugh High School in Miami and before going to UCLA to major in communications and minor in French. Carson’s acting career began when she was cast in the Disney Channel show, Austin & Ally. She soon appeared on MTV’s Faking It! where she played Soleil. In 2014, Carson was cast in Descendants as Evie (the Evil Queen’s daughter), and appeared in Adventures in Babysitting the next year. She also starred as the lead character in the video A Cinderella Story: If the Shoe Fits. Nils Allen Stewart Jr. was born on January 21, 1994, in Beverly Hills, California. His father is a professional stuntman. Stewart Jr. started his acting career in 2010 when he was cast as Seth Clearwater in the teenage vampire drama Twilight. You can also see him in Logan, White Frog, and Running Deer. He also played Warpath in X-Men: Days of Future Past. In 2013, he was played in the film Space Warriors alongside Danny Glover. He was cast in Descendants as Jay (Jafar’s son) and will reprise his role in its sequel. China Ann McClain, was born on August 25, 1998, in Atlanta, Georgia. Her parents are both in the music industry, and she currently lives in L.A, California. McClain began her acting career in 2005 when she was discovered by a music executive who heard her sing and put her name forward to be in The Gospel. Her role gave her the opportunity to have minor roles in various projects, until she could star in her next project, Tyler Perry’s House of Payne. McClain went on to do many roles in TV shows and movies like Grown Ups, Hannah Montana, and Wizards of Waverly Place. She has an impressive singing career as well, starting with her cover of “Dynamite” by Taio Cruz. In 2011 she sang “Calling All Monsters” for the Disney Channel Halloween special which made it to the Billboard Top 100 list. That same year, she was also cast as the lead in Disney Channel’s A.N.T Farm. 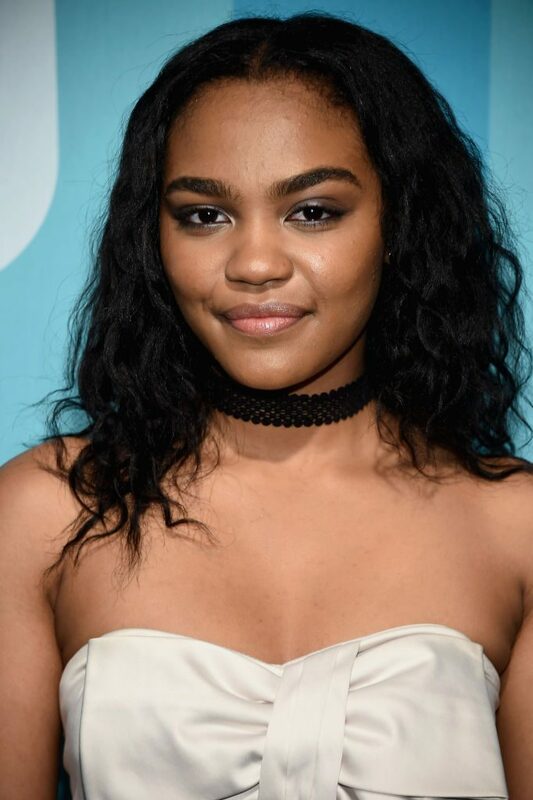 China McClain plays the newest addition the Descendants 2 cast, Uma (Ursala’s daughter), who is set to take over her place as ruler of the island. With the new and returning cast members, Descendants 2 will definitely be a hit! You can catch the film on July 21st, 2017 on the Disney Channel, Disney XD, ABC, Freeform, Lifetime, and Lifetime Movies. With all these networks airing the hit sequel, there’s no reason not to watch it!